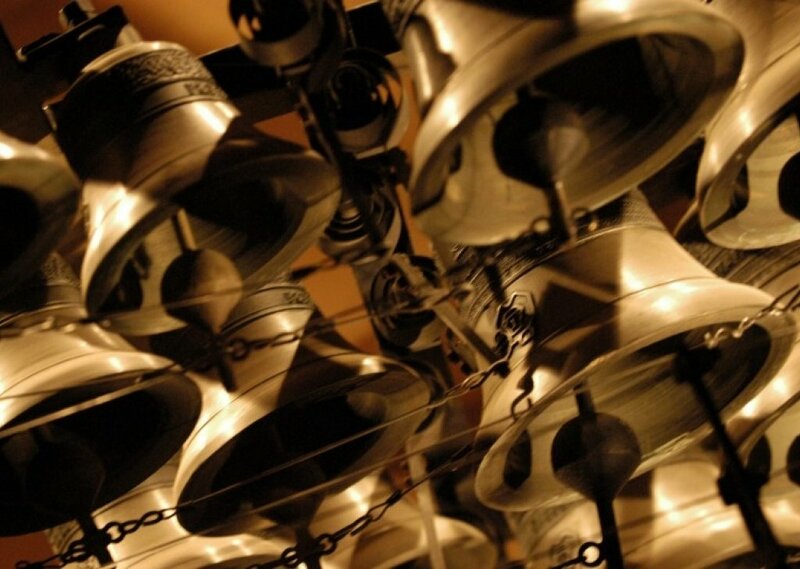 Chimes and bells, deep and small. Gentle, relaxing, simple. For those who like little distraction during meditation, or those wanting a less intrusive sound atmosphere. License details for "Ringing Zen"